The malicious collaborative acts of Paragon Commercial Bank and Poyner & Spruill (the "Perpetrators") spooked various tenant prospects who had executed letters of intent and were otherwise ready to execute a long term lease. The capitalized value of the leases the Perpetrators had undermined through their malicious actions was $3.2 - 3.5 million, based on lost rental income of $263,000, using then market cap rates. The documents listed below (all accessible via hyper-link), show the leasing activities at The Pit Stop of Durham, which Paragon’s malicious fraud had undermined. The net effect was a loss of rental income totaling $263,000, and this incremental revenue stream represented an increase in commercial property value ranging from . . .
Doc. A -- Emails exchanged with AAA Auto Care in 12/08 which rectified the rent arrears resulting from property manager (Hunter & Associates and York Properties) underbilling. 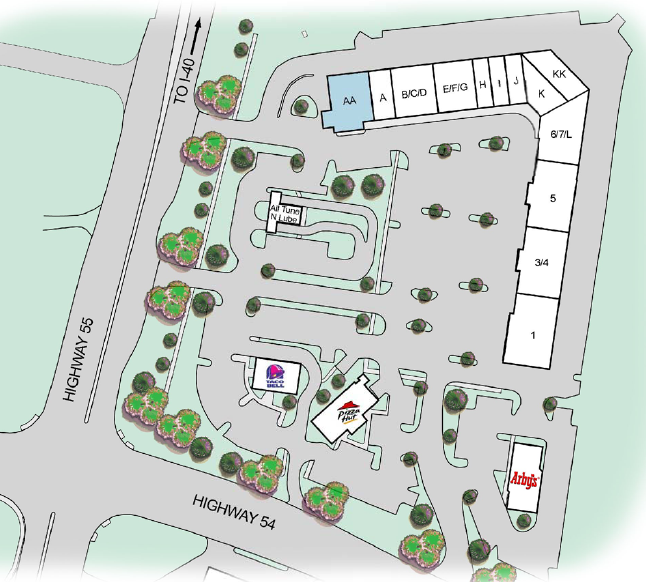 You will also note discussions concerning leasing adjacent Unit K, and making AAA Auto Care the Anchor tenant to this specialty retail mall featuring a wide array of automotive services and eateries. In addition, to obtain the cooperation of tenants, the Perpetrators promised they would not seek to collect rent arrears after they foreclosed on the property, and would look for them to pay only their current rent. At the time they did this, rent arrears were approximately $950,000, and this substantially impeded Mr. Young’s ability to collect these monies. They also used this form of economic duress to gain the tenant’s cooperation in their FRAUD. Ergo, total damages caused by this element of fraud alone approaches . . .